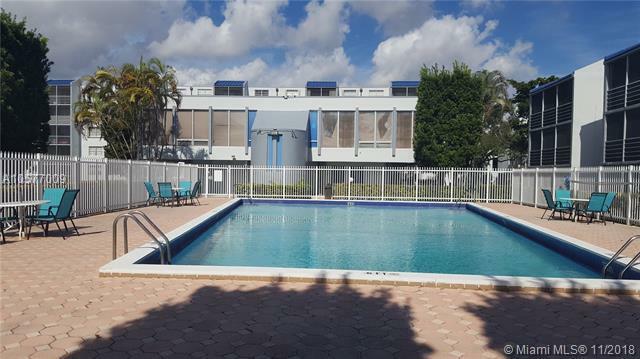 EL CONQUISTADOR IS A CONDOMINIUM LOCATED IN THE KENDALE LAKES AREA. THIS 3/2 CORNER UNIT IS LOCATED ON THE FIRST FLOOR WITH SCREENED PORCH. 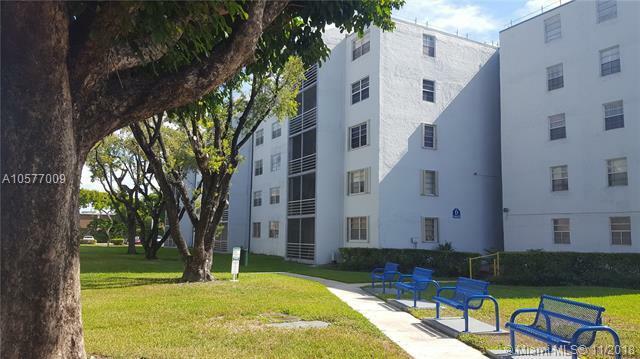 UNIT INTERIOR FEATURES REMODELED KITCHEN AND BATHROOMS, TILED FLOORS THROUGHOUT & LIVING/DINING AREA. 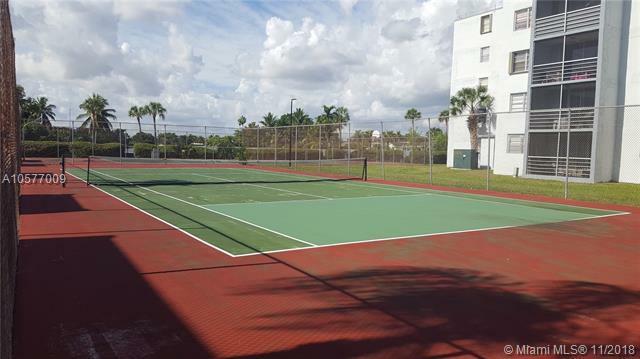 COMMUNITY FEATURES INCLUDE 2 POOLS, 2 TENNIS COURTS, CLUBHOUSE AND SUITE OF BUILDINGS WITH LUSH LANDSCAPING AND MATURE FOLIAGE. LOCAL SCHOOLS PROGRAMS INCLUDE: MEDICAL MAGNET, ENGINEERING MAGNET, INFORMATION & MEDIA TECHNOLOGY, CYBER SECURITY, ROBOTICS ENGINEERING, CAMBRIDGE INTERNATIONAL EXAMINATION. 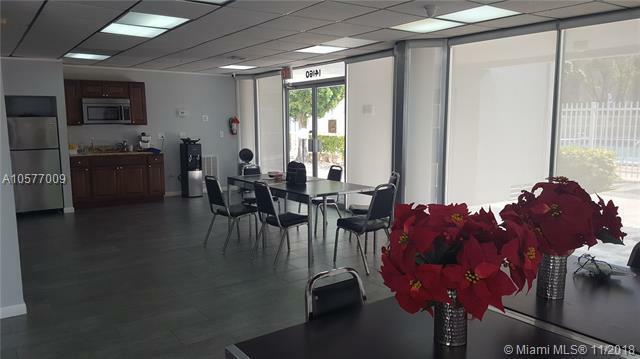 AREA SURROUNDED BY SHOPPING CENTERS, SUPERMARKET, RESTAURANTS AND PUBLIC TRANSPORTATION.